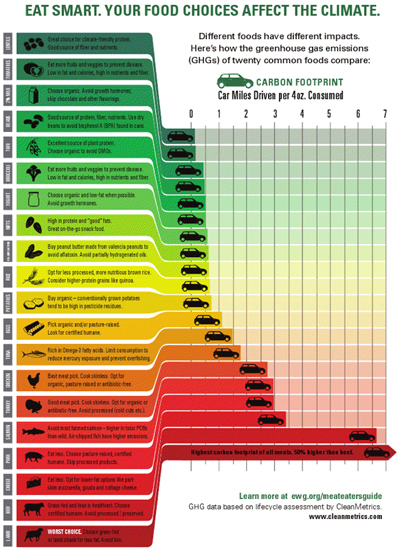 The "Meat Eater's Guide to Climate Change & Health," an infographic-packed report published by the Environmental Working Group, says that the "WORST CHOICE" of all the meats you can eat is lamb. Its carbon footprint, it seems, is very large -- "50% higher than beef," according to the Guide. Indeed, says the Environmental Working Group, Americans' consumption of meats (including poultry and fish) is destroying the environment. 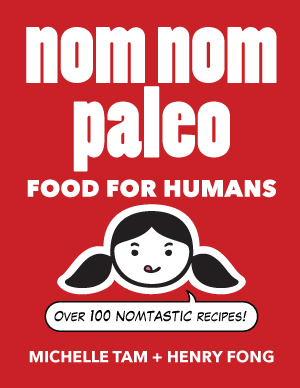 I suppose the conclusion isn't surprising, given that the premise of the Guide is that meat-eating "takes a toll on our health, the environment, the climate, and animal welfare." The BEST choice? Lentils, apparently. Tofu, beans and yogurt are also called out as relatively "green." 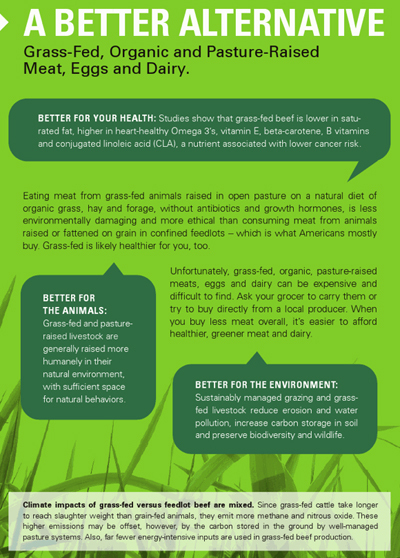 I appreciate that the Guide points out that pastured and grass-fed meat and dairy are better alternatives, and I agree with the Environmental Working Group that feedlots and factory farming practices are deplorable. But the report is rife with inaccuracies, bad information and questionable recommendations. Like the part where they say that "[t]he evidence is clear that eating too much meat...is associated with serious health problems." And the part where they promote "Meatless Mondays." And the part where they conveniently forgot to include the environmental impacts of wheat agriculture. And the part where they advocate eating "lower-fat dairy products." And the part where they suggest that "everyone in the U.S." should adopt a vegetarian diet for environmental reasons. Yeesh. I'm getting tired just looking at the list.